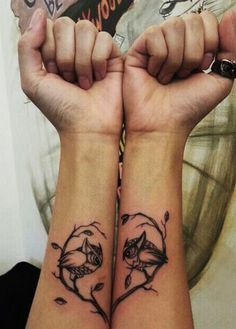 Couples tattoos can be pretty hit or miss. We’ve seen corresponding full-body tattoos that form torso-sized hearts and questionable ink with indiscernible definitions. And then there’s always the matter of a potential breakup. Do you make a major laser-removal job, try to get it into something else, or stick with it longer than you stuck with the relationship? Still, sometimes you make the coolest couple with amazing ink ideas and who truly nail their matching tattoos. 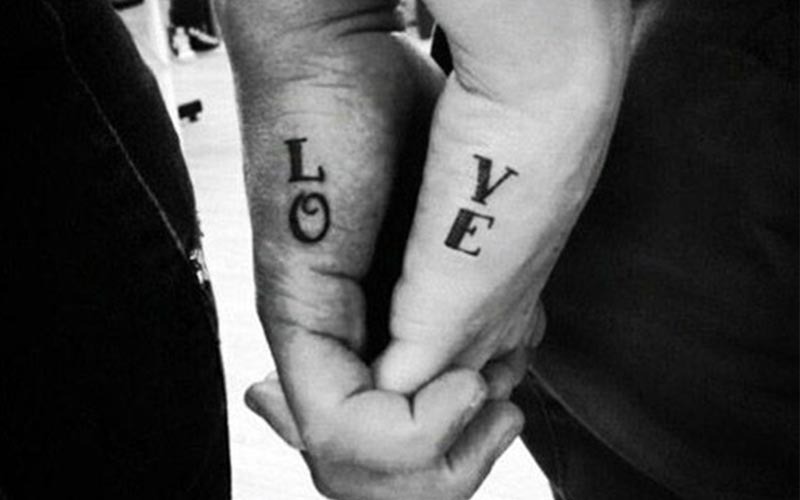 Here is some lovable body art that proves love is literally forever. So get the best couple tattoo ideas from here.